Chad Edwards started the Communication and Social Robotics Lab at WMU with his wife and colleague Autumn. They have four robots in the lab. Edwards says so far they’ve learned two things: some people are afraid of robots and, when they’re not, they tend to treat robots like humans. Edwards mentions the lab's humanoid robot J.D. It’s hard to describe J.D. as anything other than “adorable.” He’s no more than a foot tall and has big glowing eyes that take up most of his face. And because we treat robots like us, sometimes we expect them to communicate like us. Edwards says that’s where we get frustrated. It’s the lab’s mission to find out what gets lost in translation. “So if we have to interact with a robot, what is the best way to do that? What are the best ways to have designers create the robots to interact with us? And so it’s creating this mixed method of how we can have better interactions,” says Edwards. It might not seem important to consider our relationship with robots right now, but Edwards says in a few years social robots will be all over the U.S. They’re already pretty popular in other countries. “Japan has a lot of elderly people right now and they don’t have enough workers to take care of them. And so in countries like Japan you’re seeing this rise of social robots to take some of the load off of nurses, so that the robots can interact there," he says. There’s even a robot that looks like a harp seal designed to comfort people with dementia. Most of Edwards robots are simple “telepresence robots”—basically a chest-high Skype-like video screen on wheels. “So imagine you have a little kid who has some type of disease and can’t attend school. They could attend school in some variety using this telepresence robot. They would be able to move around their classroom, interact with their peers in their class," he says. Edwards says starting this fall their robot Alex will be Western’s new library assistant. But this convenience may come with a price. What if turns out robots can do jobs we thought only we could do? What if they’re used to spy on us? What if they change the way we interact with humans? 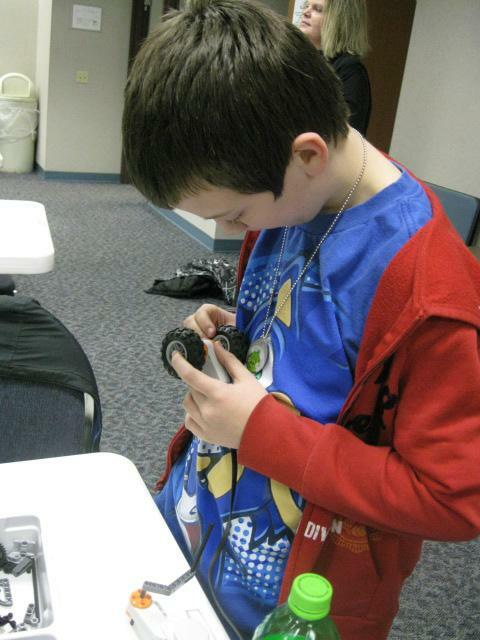 The Youth Robotics program hosted by Kellogg Community College in Battle Creek is part of a push to introduce kids to STEM topics – that’s science, technology, engineering and math – in a fun and interesting way. Multibillionaire brothers Charles and David Koch are well-known for their political giving. 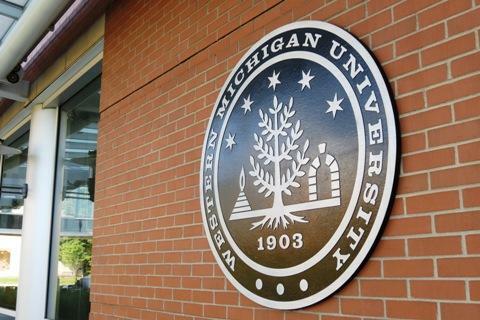 The Kochs also give money to colleges and universities, including Western Michigan University. But Western says the money doesn’t buy influence.